Earlier this year, Walt Disney Records recognized the milestone anniversaries of a dozen of its animated movies with The Legacy Collection; a series of special edition soundtracks presented with exclusive new content and artwork. 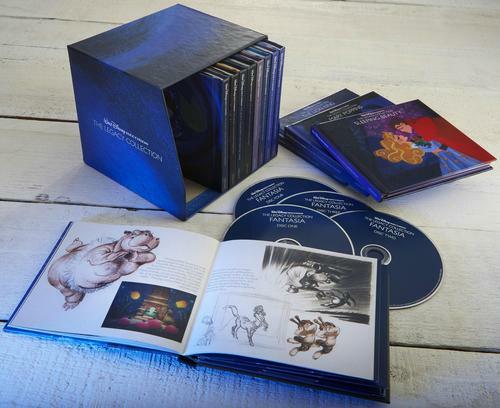 Now, Disney is wrapping all 12 special editions into The Legacy Collection Box Set and to celebrate the release, Walt Disney Records will be offering special discounts on the box set on disneymusicemporium.com. The CD collection includes classic songs, background scores and rare recordings–plus music from Disneyland Park. In addition to remastered tracks, each album in Walt Disney Records The Legacy Collection Box Set comes in its own hardcover book, filled with art treasures, exclusive essays, and new illustrations by Lorelay Bove, a visual development artist at Walt Disney Animation Studios. Bove was recently named one of ’10 Animators to Watch’ by Variety. More details and videos after the page break. 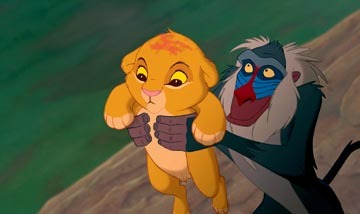 The Lion King: Diamond Edition comes to Blu-ray 3D and Blu-ray Hi-Def Combo Pack on October 4th. Check out this slideshow of rare behind-the-scenes photos. 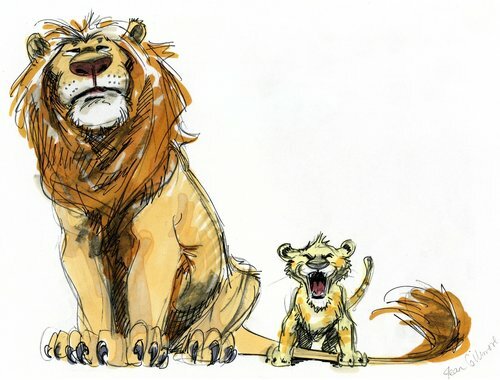 With The Lion King 3D’s September 16th theatrical release upon us, along with its Blu-ray Disc debut on October 4th, we share with you some rarely seen concept art from this classic animated film. With The Lion King 3D’s September 16th theatrical release fast approaching, along with its Blu-ray Disc debut on October 4th, we share with you some fun facts regarding this Disney classic. Also, be sure to check out the interview with the person in charge of converting The Lion King to 3D. Disney’s animated classic The Lion King has received the 3D treatment and will debut in theaters September 16th and on Blu-ray 3D & Blu-ray Hi-Def Combo Packs October 4th. The person in charge of the project, Stereographer Robert Neuman, takes some time from his busy day to answer some questions regarding this endeavor. How long has 3D cinema been around? We all know that 2D cinema has a rich history spanning more than a century, but 3D cinema has been around much longer than most people think. Back in the 1930s, the Lumiere brothers â€“ who invented film â€“ remade one of their features in 3D. They were convinced that 3D was going to be the next evolution in storytelling, but it didnâ€™t catch on in that period of history. This means that 3D cinema has been around for nearly 80 years, but thankfully weâ€™ve now gone past the gimmick stage. Today weâ€™re ready to use 3D in order to tell a better story. What does 3D add to an animated movie like The Lion King? From my standpoint as a filmmaker, the most important aspect of a movie is the story. I knew we could add something to the storytelling of The Lion King with 3D. If we couldnâ€™t use 3D to enhance the story, I wouldnâ€™t be interested in the project. However, I knew we could take a classic and plus it â€“ and I think thatâ€™s exactly what weâ€™ve done with The Lion King 3D. Coming to Blu-ray this fall, following a limited theatrical run. The Walt Disney Studios has announced plans to release at least 15 of its films for in-home viewing on Blu-ray 3D in 2011. 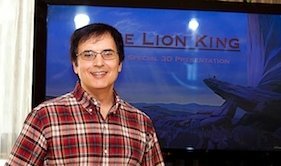 Among the list of films to debut on 3D include animated classics THE LION KING (check out the cover art) and BEAUTY AND THE BEAST, recent theatrical releases including TRON: LEGACY and TANGLED, plus many others to be announced that will release day-and-date and packaged with a non-3D Blu-ray Disc. Also slated for release in 2011 are BOLT, MEET THE ROBINSONS, TIM BURTONâ€™S THE NIGHTMARE BEFORE CHRISTMAS, G-FORCE and CHICKEN LITTLE. These titles will join The Walt Disney Studiosâ€™ recent 2010 Blu-ray 3D releases ALICE IN WONDERLAND, DISNEYâ€™S A CHRISTMAS CAROL and STEP UP 3. 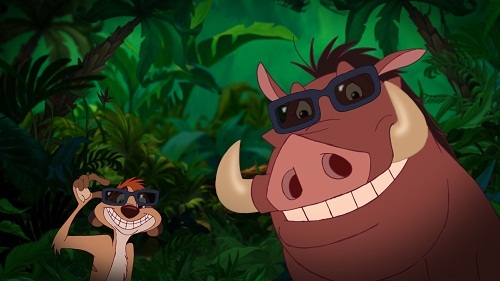 In addition to the films being in 3D, each disc will include thematically linked 3D menus, 3D previews of coming-attractions trailers and an introduction to Disney Blu-ray 3D featuring Timon and Pumbaa from THE LION KING.